At EasiDrive, we offer a range of services associated with personal-injury claims. Our highly skilled team is approachable, compassionate and works with integrity on your customer’s behalf to claim fair compensation for the injury they have sustained. We deal with all types of road traffic accidents, from bikes to HGVs. Our expert team of lawyers at Garvins Law will guide you through the process in simple, jargon-free terms, and will swiftly arrange medical treatment to get you fit and well again. At EasiDrive, delivering the best possible experience for you is fundamental to what we do. To demonstrate our commitment, we have introduced the Net Promotor Score (NPS), a customer loyalty metric that is universally recognised and widely adopted for assessing customer service excellence. 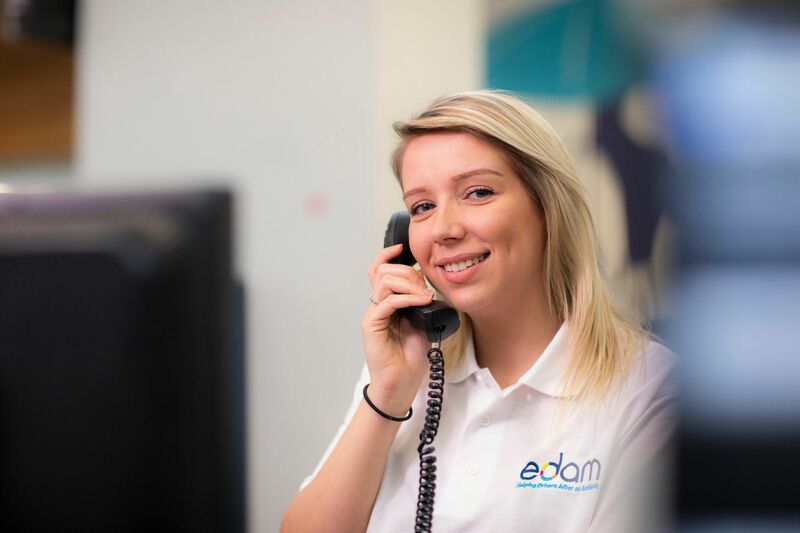 Easi Drive is authorised by the Ministry of Justice under the Compensation Act 2006 in respect of claims management services and any complaint which cannot be resolved using their complaints procedure will be referred to the Legal Ombudsman.